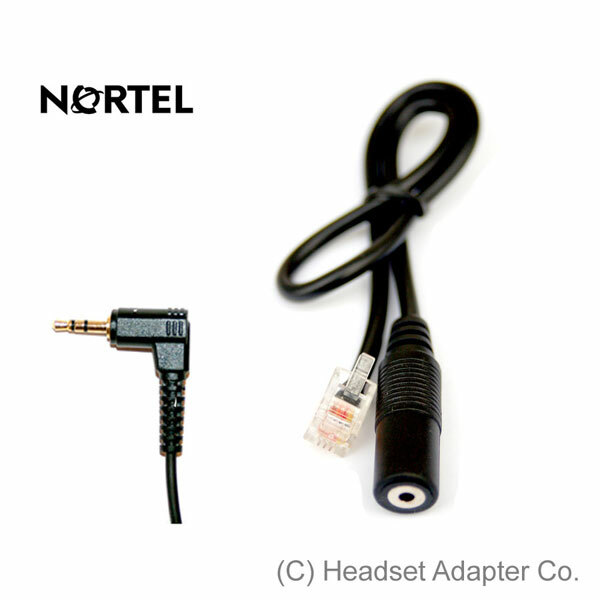 This Headset Adapter allows you to use a PC headset with your Nortel phone. 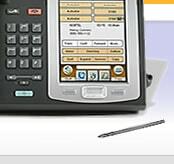 Do you have a headset-capable Nortel phone, and looking for a headset? 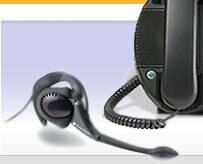 Do you have a PC Multimedia Headset already. 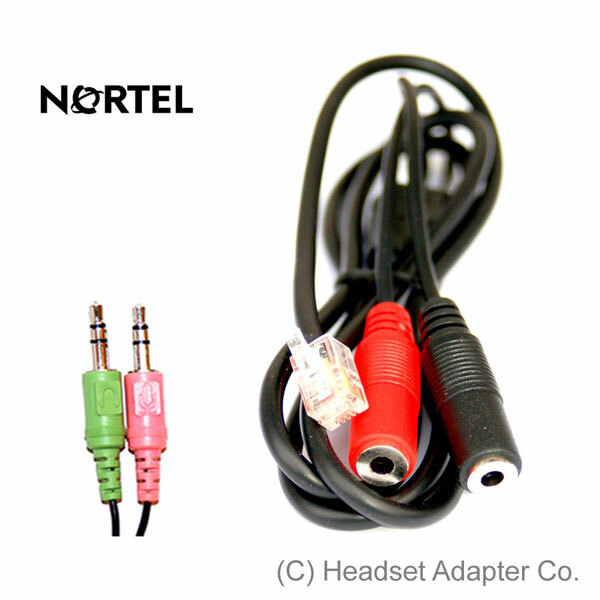 Our solution gives you an ability to use any PC Multimedia Headset with audio plug, with your Nortel phone. Use you existing headset, or buy a new one for a fraction of cost of a specialized headset.